With an emphasis on the standards of the Project Management Institute, the company applies processes, procedures and methodologies of PMI when analyzing projects, regardless of the scope. Regardless the processes for the improvement of Business processes, the Company can assist your organization with training, completion of any scale projects and providing quality deliverables on time and within budget. PM trainings “Roadmap towards the PMP certifications” for professionals, managers in several sectors during the period November 2010 – March 2011. 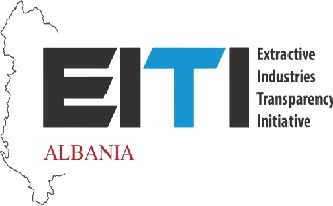 USAID Rritje Albania, RCI and AITA were fully supporting the activities. Mr. Dritan Mezini, the Administrator of the company, is one of the leading trainers in the country in Project Management area. He graduated from Keller Graduate School for Management with a Master in Project Management in 2003, and since then he is promoting it among the professionals actively.